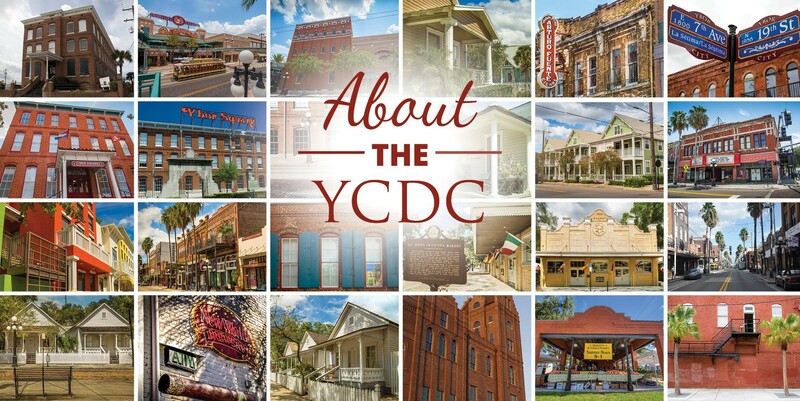 Our mission at the YCDC is to facilitate the development, redevelopment and economic revitalization of the Ybor City Historic District in order to market and place new business, merchants, residents and visitors. 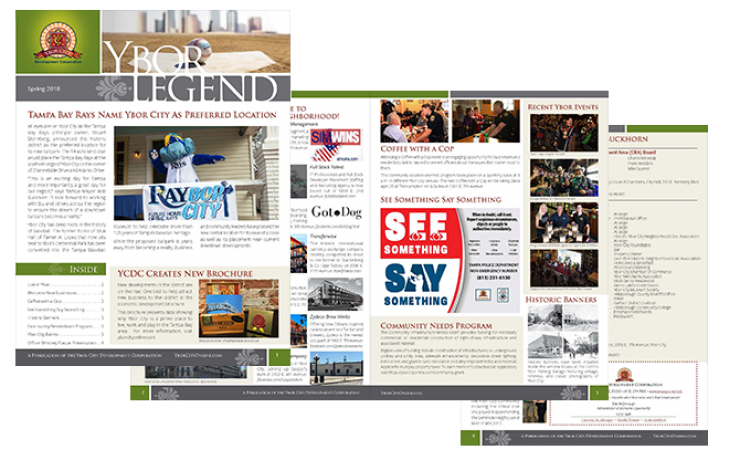 Our mission at the Ybor City Development Corporation (YCDC) is to facilitate the development, redevelopment and economic revitalization of the Ybor City National Historic Landmark District and welcome new businesses, merchants, residents and visitors, while retaining thriving establishments. 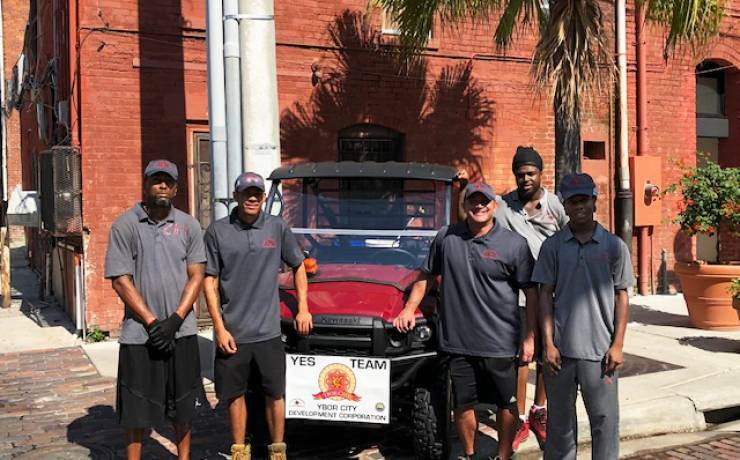 The YCDC serves as the community’s liaison for economic development, City of Tampa municipal services and special events, residential and commercial real estate inventories and coordinates infrastructure improvements, as well as manages the District’s Clean team (YES Team) and Ambassador Program. 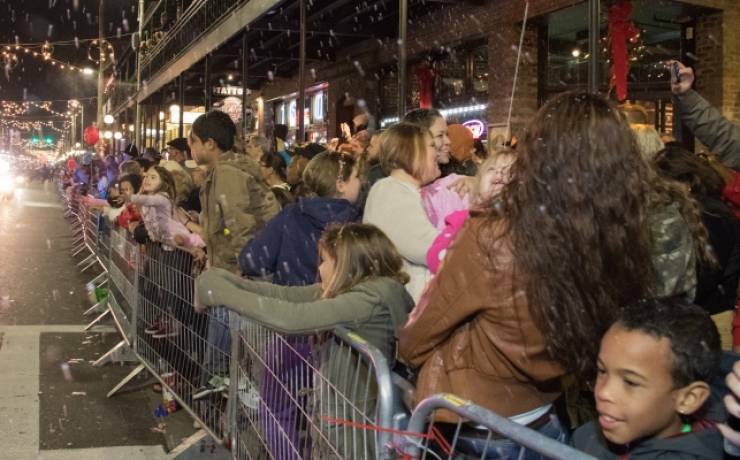 Ybor City’s classic brick streets and historic facades blend to form a distinct sense of place that stays a treasured destination where rich history is preserved and diversity, community and commerce are honored. 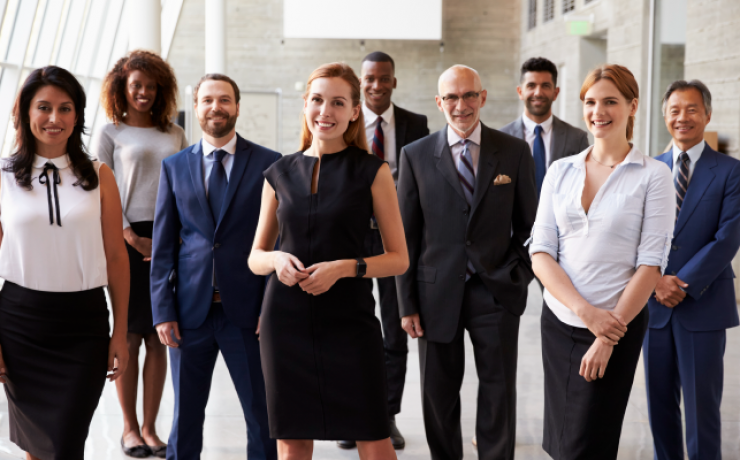 Professional services, retail, technology, manufacturing and wholesale and distribution industries are just some of the businesses thriving in Ybor City. The national historic district contains several structures listed in the National Register of Historic Places. In total, there are 2054 historic buildings. 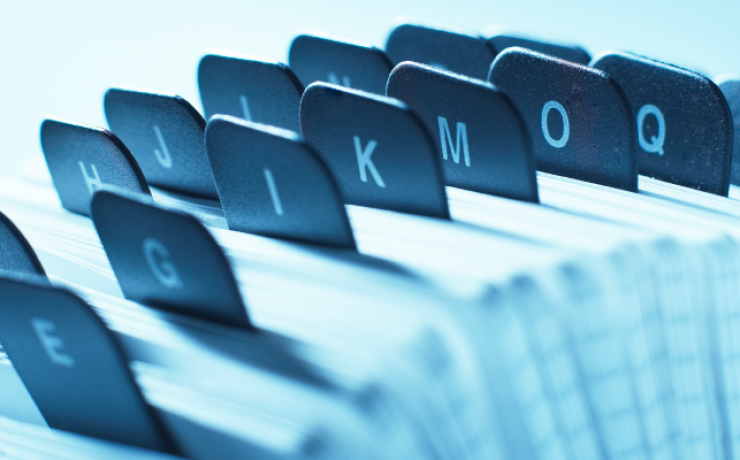 Of these structures, there are 1408 contributing and 646 non-contributing. A contributing property or resource is any building, object, or structure that adds to the historical integrity or architectural qualities that make the historic district significant. 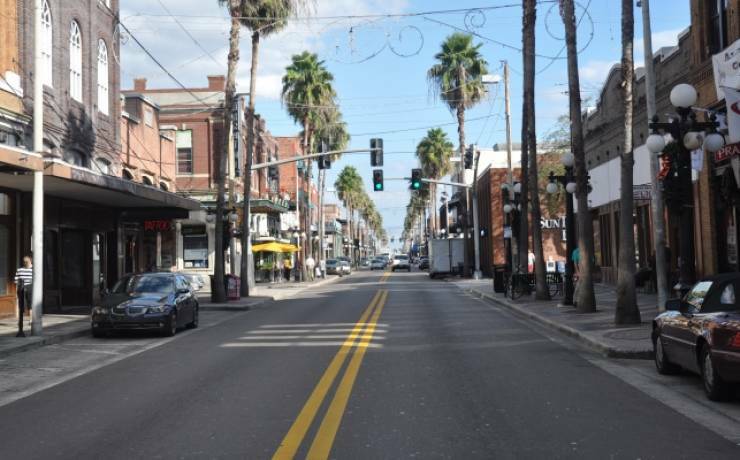 Contact us today to find out how you can make Ybor City your new destination to live, work and play. You’ll find more in Ybor!